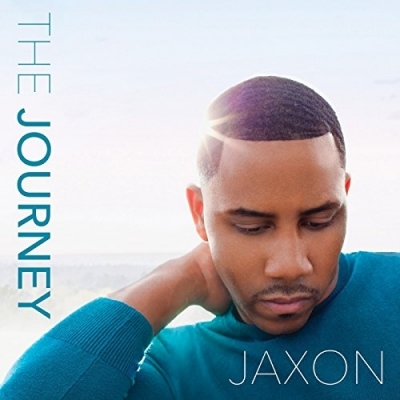 Breakout Contemporary Christian artist Jaxon, is set to release his new EP 'The Journey' on February 16, 2018. 'The Journey' is an immersion into Jaxon’s life. Each song is unique, ties to the emotions and the circumstances that inspired it.The EP follows his latest single 'I Need You', which was previously released August of 2017. Jaxon is also set to premiere the official music video for 'I Need You' in conjunction with his EP later this month. Read More Breakout Contemporary Christian artist Jaxon, is set to release his new EP 'The Journey' on February 16, 2018. 'The Journey' is an immersion into Jaxon’s life. Each song is unique, ties to the emotions and the circumstances that inspired it.The EP follows his latest single 'I Need You', which was previously released August of 2017. Jaxon is also set to premiere the official music video for 'I Need You' in conjunction with his EP later this month. Jaxon, born and raised in Missouri, now residing in Atlanta, started his musical career at a young age. Dancing and performing with major artists was not uncommon for him. Now, a devoted husband and father of two, he has begun his heartfelt journey by creating the music that speaks to him. In the words of Jaxon "The music this time around is more authentic, genuine, heartfelt and full of encouragement. It's what I hope people will turn to when they need a little lifting. Listeners and fans in both the U.S. and UK are now able to Pre-order 'The Journey' as of February 5, 2018 exclusively on Amazon Music for 11 days.